This course will give you a structure for advancing your SEO knowledge and strategic abilities through analysis, testing, and optimization. 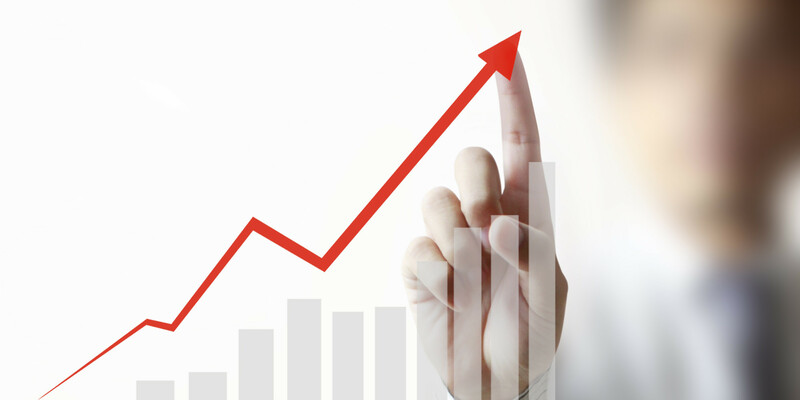 I will guide you through a step-by-step approach to your SEO process. This will be a helpful companion whether you are new to SEO or are expanding your existing search engine optimization skillset. Any stage of SEO from beginning to advanced. Let’s talk about the basics of SEO strategy. When we’re talking about SEO strategies, you’re really talking about the activities that you do to improve the ranking for your website in search engines for specific keyword search queries. You want to improve your position in the SEP’S or search engine results pages in order to drive organic traffic to your website. In SEO, we want to optimize for all of these signals and indicators in order to teach the search engines what we want from our webpage and provide the best user experience possible in order to get the best results from their visit. Let’s discus the outside-in, inside-out site audit strategy. We will take a look at what’s going on with the site and look at accessibility, indexation, content and formulate the strategy. Once we’ve developed our strategy, we can start our optimization. You will then perform keyword research based on your strategy. 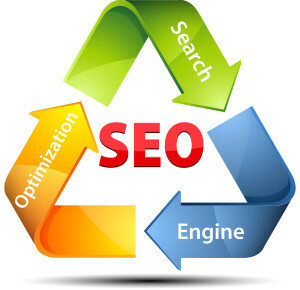 Then you will optimize the pages for those keywords and build inbound links for those optimized pages. Before it can rank in the search engines, a web page must first be indexed by the search engines. So you first need to find out if your site is indexed by search engines, how many pages or percentage of your website is indexed, and if you have a sitemap or not. A good way to find out what pages are indexed by Google is by using the search operator “site:domain.com” with your url and see how many search results there are in Google. You can also see pertinent information regarding how many page are crawled in your Google Search Console. Stay tuned for chapter 2. As an online marketing and advertising manager for WebandSEM, Daniel has over 7 years creating successful search engine marketing and advertising campaigns on a wide selection of advertising platforms. 6 Tips To Boost Under-Performing AdWords Campaigns on AdWords Ad Extensions – Are You Missing Out?